The Honda Civic is a bastion of British roads and one of the iconic brands of the last 30 years. The Civic first went on sale in the UK in 1993 and has since become a brand renowned for reliability and build quality. Where the products of other manufacturers are destined for a certain shelf life we regularly see a fifteen year old civic still happily clocking up the miles. The Honda Civics initial guises were far more mundane than its modern counterparts. For a long time Honda, and many of the Japanese brands, lagged behind their European rivals when it came to design. Build quality was exceptional but aesthetic appeal was minimal. The new range of Honda Civic from around the sixth generation to the current eighth generation put Honda firmly at the forefront of design, blowing away many of their more humdrum rivals and in the process the Civic has established itself as one of the world’s top selling cars. Between 1998 and 2012 the Civic was Canada’s top selling car and for a brief period in 2008 it captured the number one spot in the US. The sixth generation Honda Civic, produced between 1996 and 2000, appears in startling regularity on our roads. Its design is more sedate than the current mark but it has an elegant sturdy quality. In an era of stringent MOT’s and high maintenance costs its sheer regularity is testament to Honda’s unerring build quality. It’s little wonder that the Honda Civic is one of the most searched for cars on sites like motors.co.uk due to its formidable second hand worth. With other cars you may be lucky to clock up 100,000 miles; the Civic consistently seems to achieve this with minimum fuss. 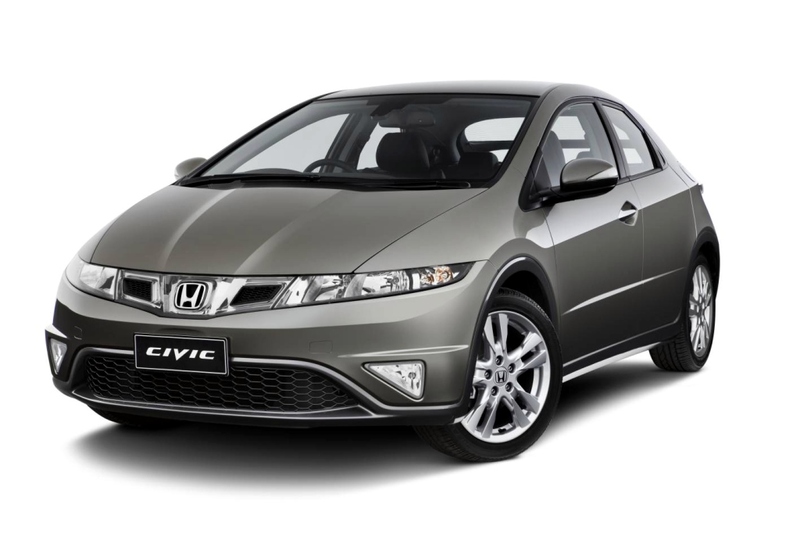 The latest Honda Civic is one of the most eye catching cars available. It wins constant critical acclaim and has a spaceship type quality. Upcoming editions like the Type R are due to take it to new levels of performance so as well as being a trusty stalwart it has first class performance levels. Next page Next post: Going to New Jersey? Buy a Great Car!